First Line: Otto Burke, the Wizard of Schmooze, raised his game another level. The blazing talent of rookie quarterback Christian Steele has both him and his sports agent Myron Bolitar poised on the very edge of the big time. 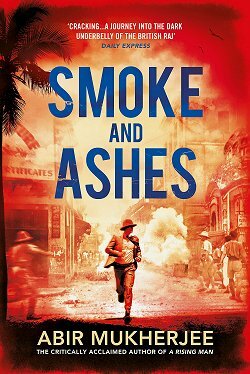 All that fame and glory prepares to vanish when Steele gets a phone call from a former girlfriend everyone believed to be dead. In order to save a kid's career and his own, Bolitar finds himself up against the dark side of his business, trying to unravel tragedy, secrets, and lies. You can't read crime fiction for as long as I have and not run into the name of Harlan Coben. What you can do is ignore your favorite authors and all your friends who share the same reading tastes and not read any of his books. Fortunately, I eventually wise up, and I'm glad I did. 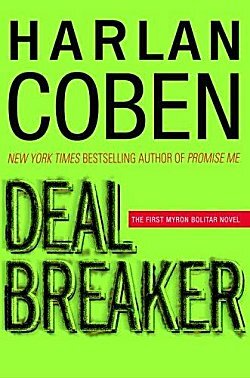 After devouring Deal Breaker, I now know that Myron Bolitar is my kind of character, and Harlan Coben is my kind of writer. 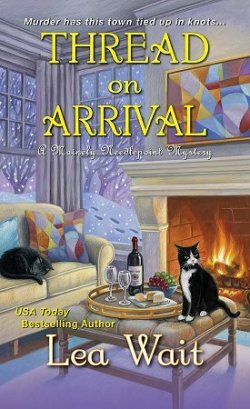 Coben has crafted a multi-layered mystery filled with lots of suspects and plenty of motives, and while I was falling under Myron's spell and trying to figure out whodunit, I was laughing out loud at all the wit. If you love absorbing mysteries with wonderful characters and a brilliant use of humor, do what I finally did: start reading Harlan Coben's Myron Bolitar series. I don't usually go for sports in books, Cathy, but Coben makes it work for me. And you've reminded me I need to spotlight one of his novels. Very glad you enjoyed this one. Usually the only sport I'll go for in my mystery is horse racing, so it was interesting that I fell for Myron's profession so hard. I really like the Myron Bolitar series due to the humor and the characters.(esp. 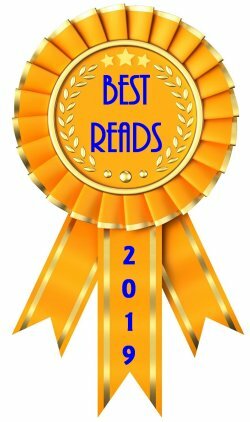 Myron) I have read the first 8 books and have the next two here to read. I was happy when I saw he recently wrote Home after not adding to the Myron series for quite awhile. I have read some of his standalone books but prefer the lovable humorous Myron books. Of the people who've been recommending Coben to me, they seemed to prefer Myron, so that's why I decided to "break the ice" with him. I read this first book in this series in March, and was very surprised at how much I liked the book. It was very different from what I was expecting... in a good way. I look forward to finding the rest of the series. 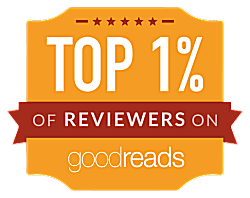 So do I. I just ordered the next book. I read one book and was annoyed at Win's sexism so that was it. I don't know if that's changed or not. I would imagine it hasn't, although I'm not a person who would know.